As a direct result of such breach of contract, the Town and its residents have suffered severe injury and damage while KWI has continued to be unjustly enriched by the operation of the turbine. Oh, and by the way, they haven’t paid their rent. This is the first time the town has put any teeth behind either the Board of Health’s first abatement order or its more recent order (October 2015). The town is asking for an injunction as part of the suit. Meanwhile “Bourne plans lawsuit against wind energy company” according to Cape Cod Times reporter Ethan Genter, who filed his article on January 27th. 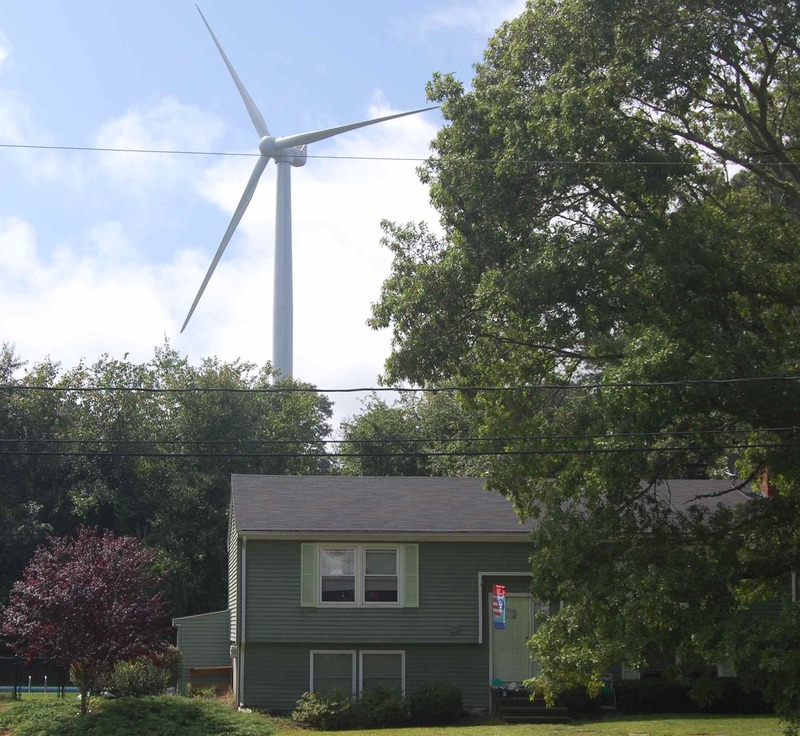 The Bourne Board of Health has previously found that the turbines under construction in Plymouth could affect Bourne residents. The article reports that town counsel Robert Troy asked people to wait for comments until the litigation has been filed in Barnstable Superior Court–in a matter of days.